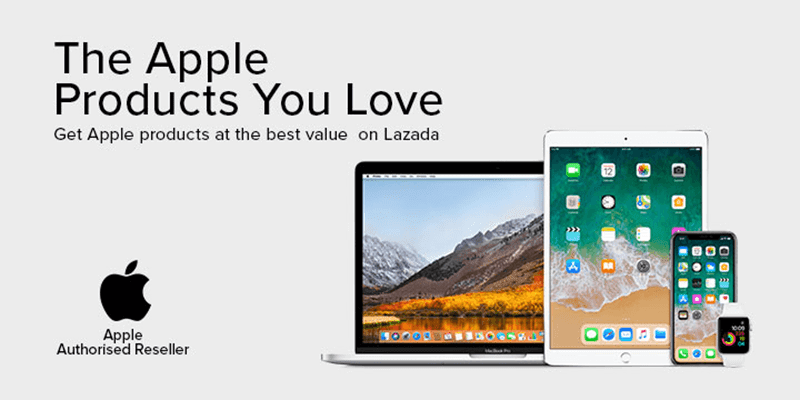 Lazada and Apple has a special offer for their fans this January. The iPhone X is now on a promotional price at Lazada PH for PHP 56,990 from PHP 64,490. Related: Apple iPhone X Review - Questionable design choice, TOP NOTCH performance! Lazada is an authorized reseller for Apple products which means that they offer only legitimate Apple products. They have the iPhone, iPad, Macbooks and Apple watches available. Now they are offering the iPhone X, Apple's premium flagship device made for the iPhone's 10th year anniversary. The iPhone X features a beautiful near bezel-less display, the A11 Bionic Chip that has machine learning that can be utilized for the new Animoji and Face ID. It also has a dual camera setup for taking some of the best photos. Now they are offering it for PHP 56,990 which is a big discount from PHP 64,990. This is part of a limited promotion from Apple and Lazada that will run until January 31, 2018. You can check it out yourself at Lazada if you are interested. Take advantage of this special limited time promo while it lasts.